Follow Faith, a daring free runner, as she fights for freedom in the city of Glass. What appears to be an elegant, high-tech city on the outside, has a terrible secret hidden within. Explore every corner from the highest beautifully lit rooftops to the dark and gritty tunnels below. The city is huge, free to roam and Faith is at the centre of it all. 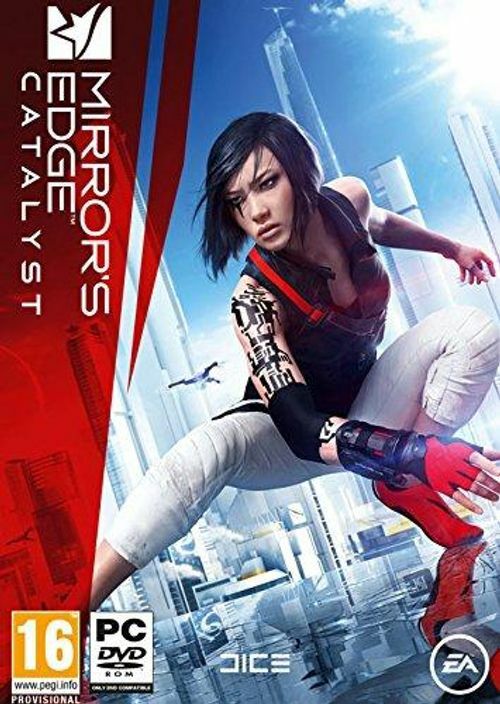 Through the first-person perspective, combine her fluid movement and advanced combat with the city's surroundings to master the environment and uncover the conspiracy. 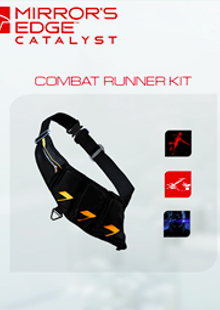 This is Mirror's Edge for this generation, raising the bar in action-adventure games.